Umbrella insurance offers the ultimate peace of mind. Eliminate the gaps and insufficient limits on all your policies. You’ll be amazed at how affordable coverage can be. 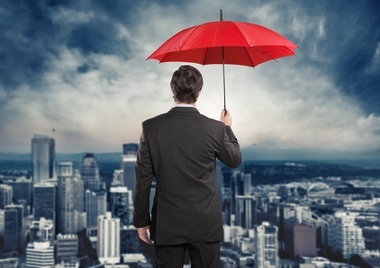 When an insured is liable to someone, the insured’s primary insurance policies pay up to their limits and any additional amount is paid by the umbrella policy up to the limit of the umbrella policy.